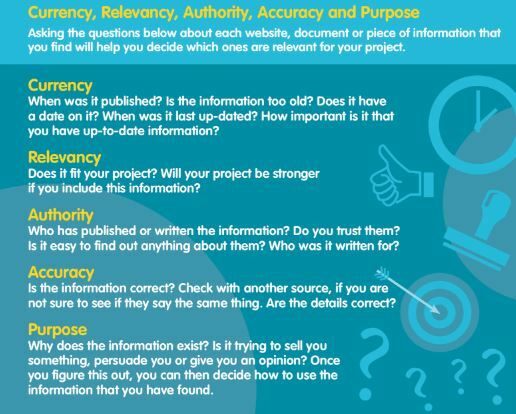 Develop a clear research question. What correlation is there between social media use and academic performance? Would beginning the school day at a later time boost academic achievement among teens? How do memory exercises, such as "mind palaces," affect Alzheimer's patients? AND - Tells the database that you want articles that include all of your key words. NOT - excludes words from your search. Google Scholar searches specifically for scholarly literature - peer-reviewed papers, theses, books, preprints, etc. Some of the search results are available in full-text but many display only an abstract with links to pay-for-document services. Gale Opposing Viewpoints in Context - Various sides of latest social issues. Search this database to find informed, differing views presented for each side of an issue written by credible journalists and authors. Gale Science in Context - an engaging online resource providing contextual information on hundreds of today's most significant science topics. Contains a range directly related psychology sources. Gale Student Resources in Context - Broad scope of subjects, variety of sources. Search this database to find a wide range of articles from academic journals, popular magazines, newspapers, and reference sources. If you have a public library card you can use your card's barcode number and PIN (last 4 digits of phone #) to gain access to even more databases. Click HERE to reach the site. Psychology & Behavioral Sciences Collection (EBSCO and APA) - Providing information concerning topics in emotional and behavioral characteristics, psychiatry & psychology, mental processes, anthropology, and observational & experimental methods; offering full text coverage for nearly 560 journals. 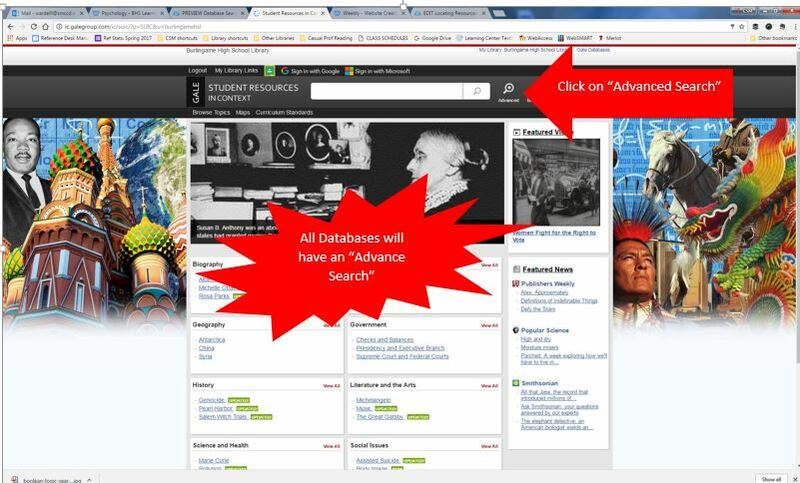 SCC Database List - This link provides a complete title list of the diverse databases offered by the community colleges. NOTE: If you do not have a public library card number accessible, please see library staff. The images below offer some tips on how best to navigate through the various databases. OWL Purdue is a reliable source for confirming all citiation guidelines in both MLA and APA formats. Select the image for a link to the site.